While all are watching Motorola DROID RAZR and Samsung Galaxy Nexus closely, T-Mobile UK has something special for you. They just included a budget friendly Android for all level of customers. It’s from a little known brand named Vivacity, available today for as little as free of charge on a £10 per month deal or £99 on pay as you go. You can buy it at T-Mobile stores, the online shop and telesales. Vivacity Android specs are not bad at all. It has a 3.5" 16M color TFT of WVGA 480 x 800 resolution capacitive touchscreen display. On the back there's a 5 megapixel camera. It supports HSDPA, Wi-Fi connectivity and GPS. Android 2.3 Gingerbread runs all these quite sufficiently. We don’t know about its CPU type yet. The T-Mobile Vivacity is lightweight at 118 g and thin at 10.5 mm. It will be available in both black and white variants. Check the official T-Mobile UK site to see all the details about Vivacity Android. Its cheap, you must say that. 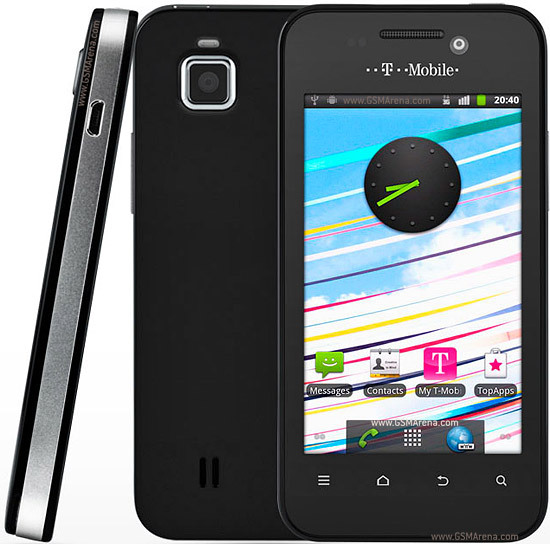 The T-Mobile Vivacity gives you everything you want from a smartphone. It offers the latest Android software, a large, high resolution touchscreen display and a stunning design - perfect for anyone looking for premium performance and great value for money.